2018 MARK THE 100TH ANNIVERSARY OF THE END OF WORLD WAR ONE. 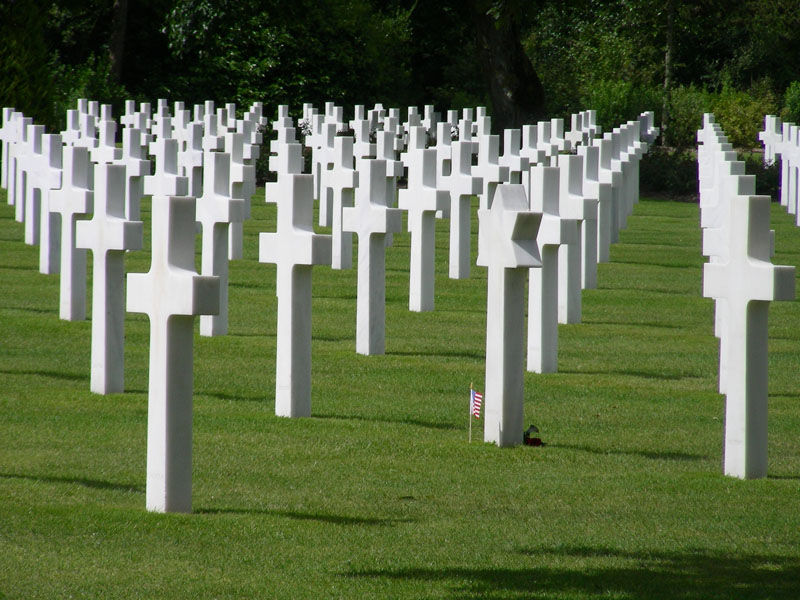 Tour the major historical sites and remember the sacrifices and honor the fallen. Embark on a journey and discovery as you walk in the footsteps of soldiers. Start with the Normandy shores of Juno Beach, and continue to the northeast through WW1 and WW2. Experience the Battlefields of our history with our expert tour guide. Our tour includes all the key battlefields, depending on your nationality. Start exploring the iconic sites of WW2 by touring the Landing Beaches. You will visit Caen Memorial, the Canadian Cemetery in Bény-sur-Mer, Juno Beach and Abbaye d’Ardenne. A day dedicated to the brave soldiers who landed on the shores of Normandy in June 1944. Transfer from Caen to Ypres. Visit of Ypres Salient. It was created at the end of October 1914. An arc-shaped front formed itself around Ypres which will see 3 different battles over the War. Both armies dug in and fought from a continuous system of trenches and mineshafts. A half million soldiers of over 50 different nationalities died there. Because of this, “the Salient” became one of the most notorious places along the Western front. Visit the sites of Memorial Museum Passchendaele 1917 to discover Dug-out and Trenches; Tyne-Cot Cemetary, Sanctuary Woods (Hill 62), Messines Ridge. Transfert to Vimy. Visit of Vimy Memorial and Newfoundland Memorial at Beaumont Hamel. The impressive Canadian National Vimy Memorial commemorating the sacrifice of some 60,000 Canadians during the Great War. Continue with the visit of Beaumont-Hamel Newfoundland Memorial, an important symbol of remembrance which commemorates the sacrifices of Newfoundlanders during the First World War.